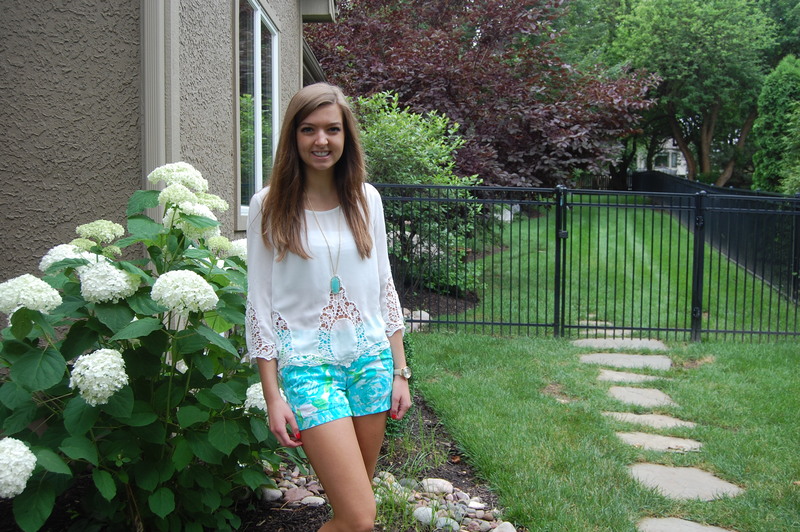 Making this dreary day a little more colorful with some Lilly! Today is day one of my college orientation so I decided to keep it pretty simple. 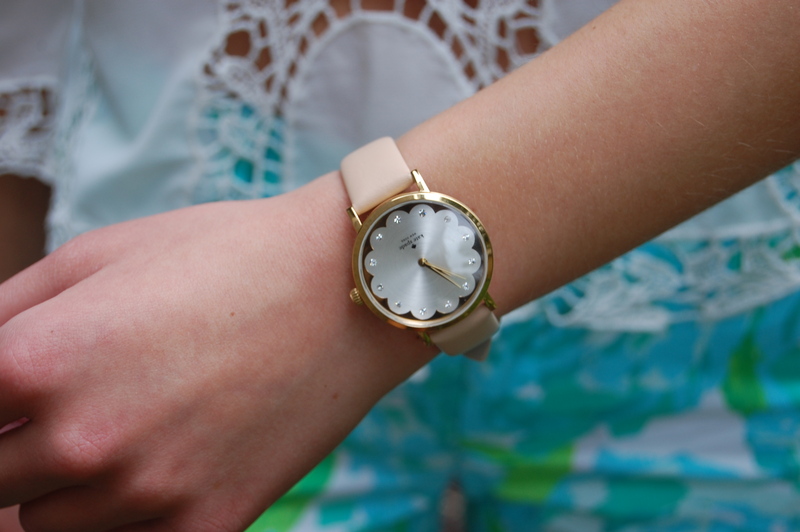 How cute is this Kate Spade watch? !